It started modestly enough with Joe Redington and a few others wanting the old mail trail to the gold mines retraced. Now the whole world watches the Iditarod. 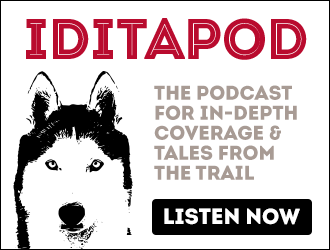 It’s Iditarod time again on the next Talk of Alaska. LIVE Broadcast: Tuesday, February 26, 2013 at 10:00 a.m. on APRN stations statewide.